The image above is a screen grab of the video from the GM-Trucks.com YouTube channel which we have embedded below. The crossed flags are situated at a sharper angle than the current version, with an elongated point extending down in the middle. Of course, the left flag is a checkered flag while the right-side flag has the Chevrolet bowtie and the fleur-de-lis. The start-up screen also has the Corvette name in what we can assume is the new font logo for the C8 Chevrolet Corvette. 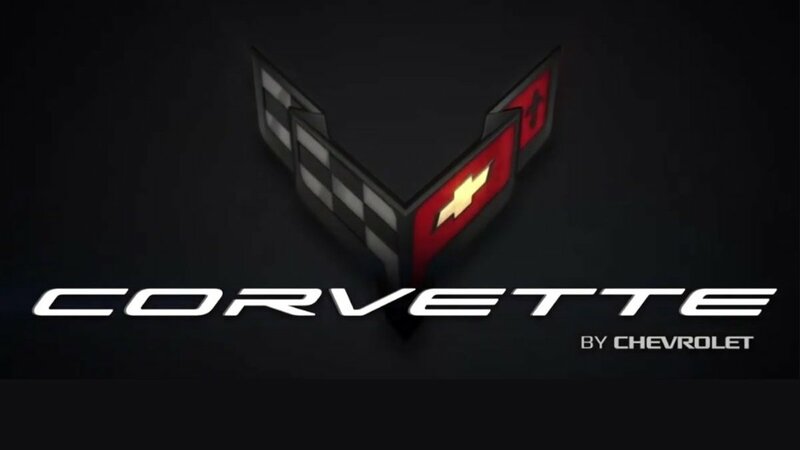 The lettering is different from what Chevrolet uses for the C7 and most notably, it says “Corvette by Chevrolet”, which is something that we have not seen in the past. Check out the video below for a closer look at the C8 Corvette start-up animation from GM-Trucks.com. While we understand that they are an unlikely source, the site is a trusted and proven source of good General Motors information, leading me to believe that this is legit.